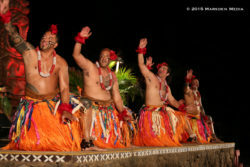 During a brief visit to Oahu, we arranged for ourselves one big, full day to enjoy a good representative sample of what the island has to offer. 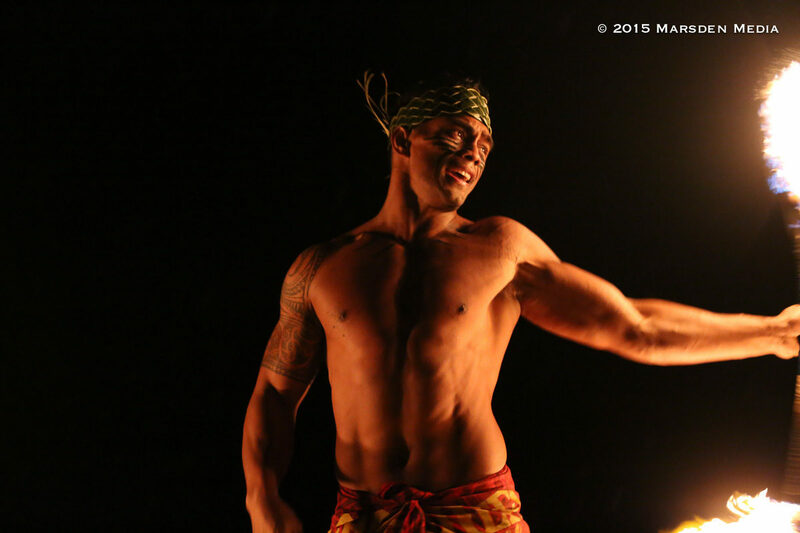 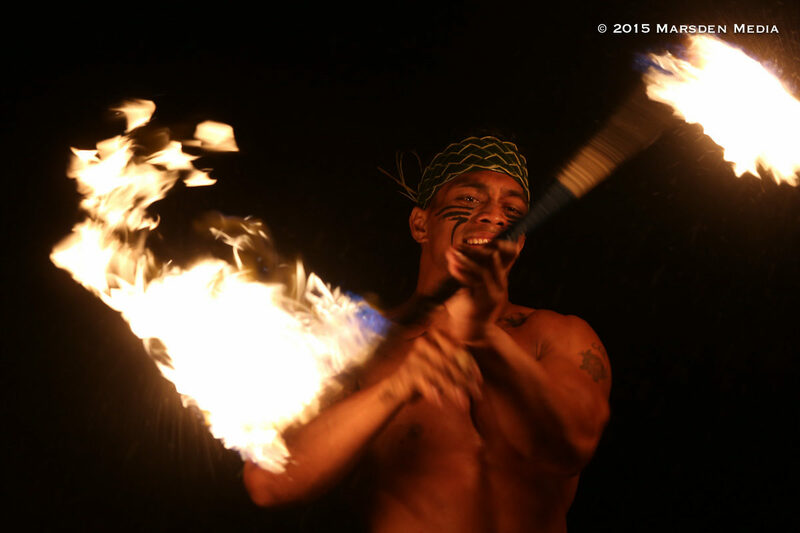 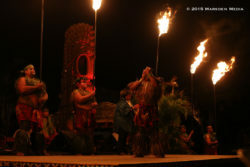 This day culminated in the highlight of our stay on the island: a luau feast at Chief’s Luau. 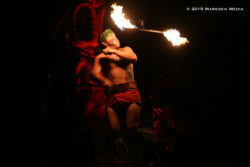 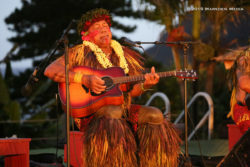 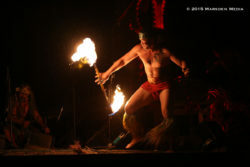 Held at Sea Life Aquarium after the park shuts down, Chief’s Luau offers a full spectacle of dance, costume, music, rhythm, fire, food and a surprising amount of comedy. 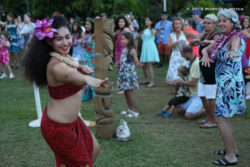 Arriving on time is key – as the waning hour of daylight is maximized by the Luau crew to put on several activity stations. There is, of course, a photo op to get your pic with the Chief, but beyond that there is a hula lesson, palm frond crown weaving, archery, a demonstration of the underground cooking, and a blessing offered in native Hawaiian. 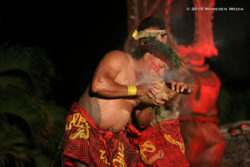 At the outset of the meal, this sets a tone of authenticity and togetherness that carries through the rest of the night. 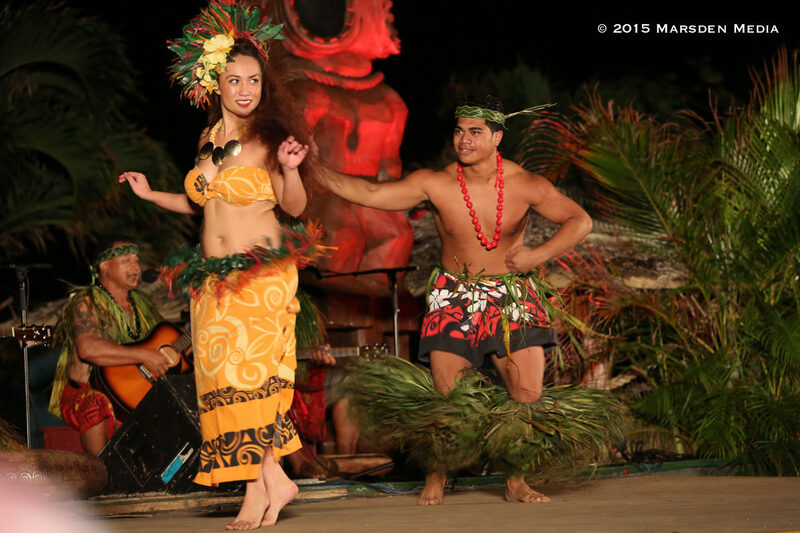 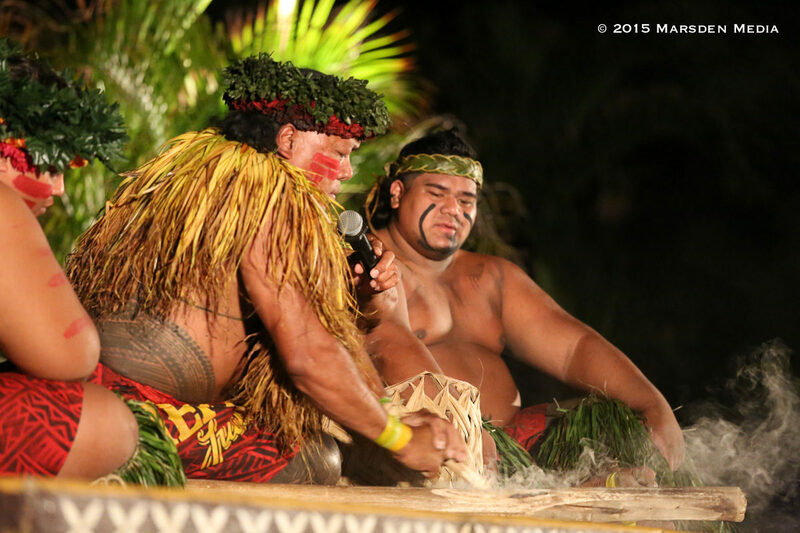 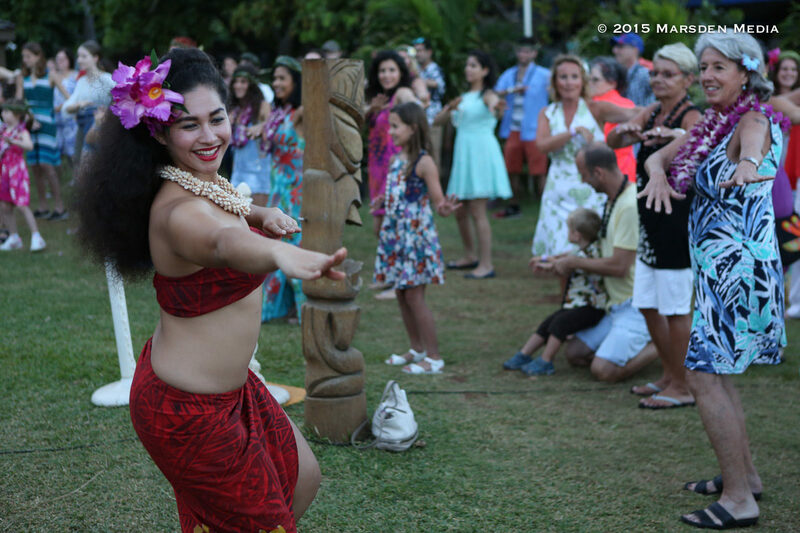 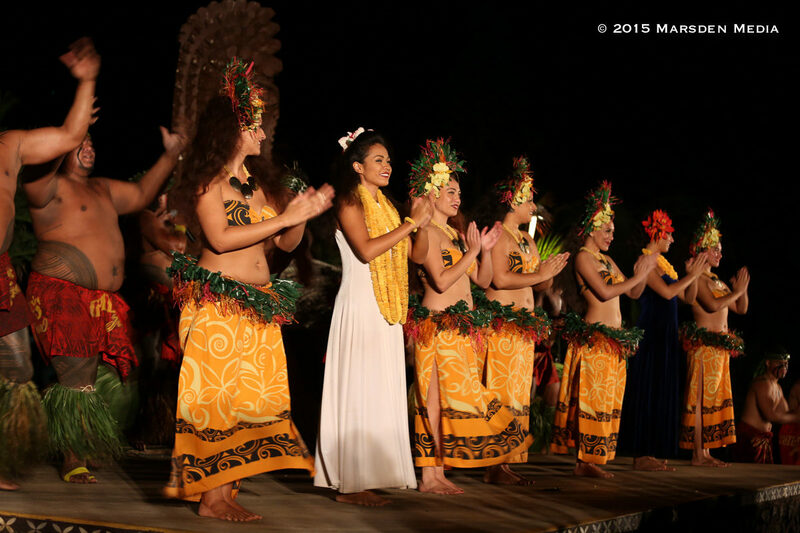 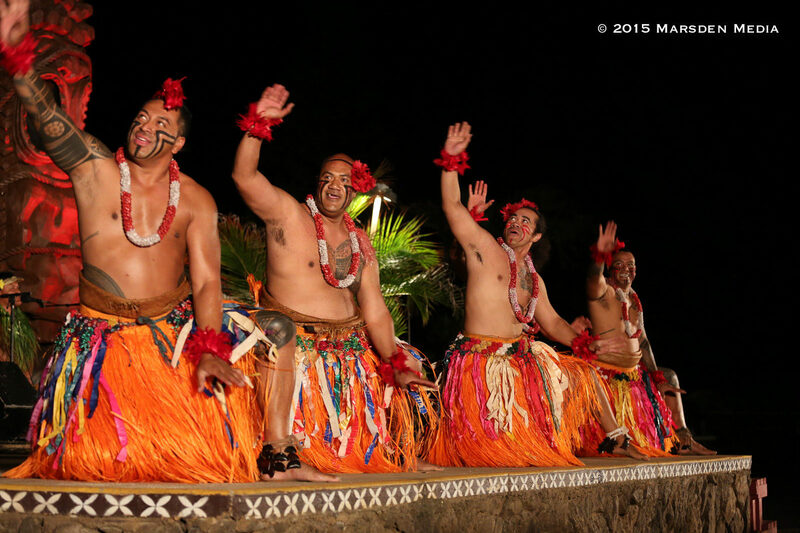 After being ushered to the buffet for a luau feast, hundreds of patrons take their seats and look toward the stage. 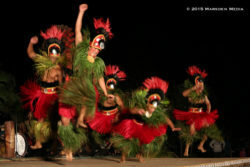 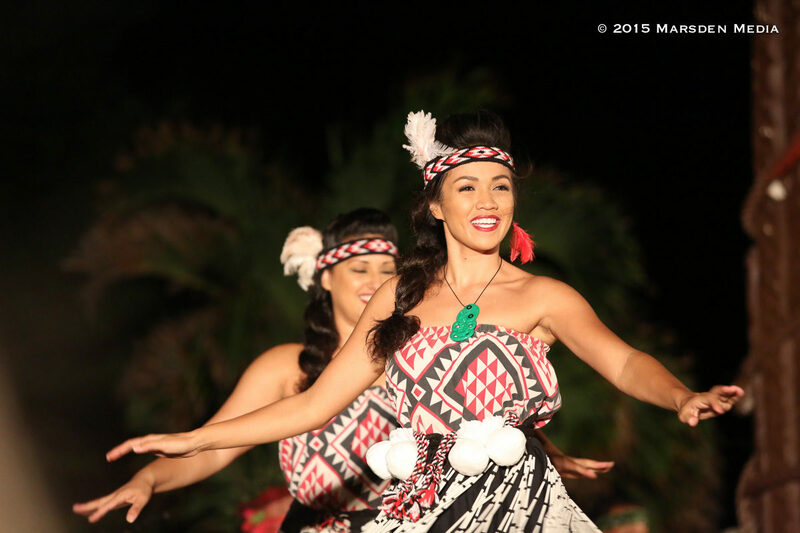 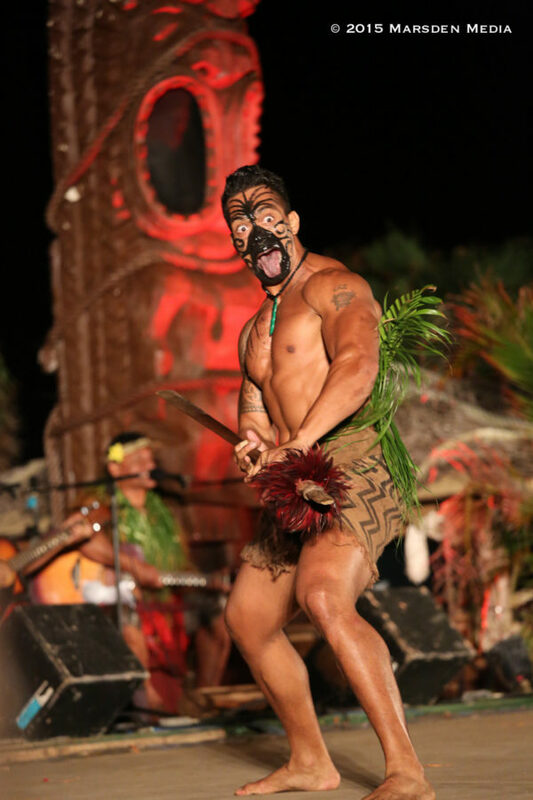 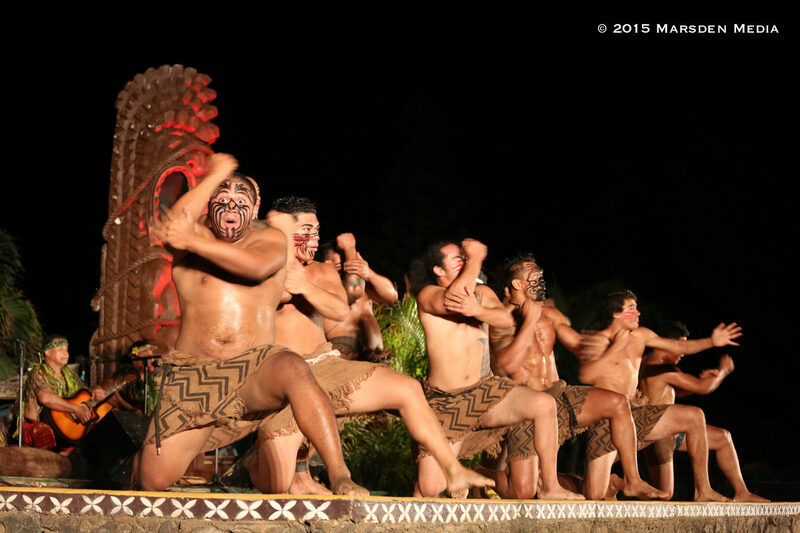 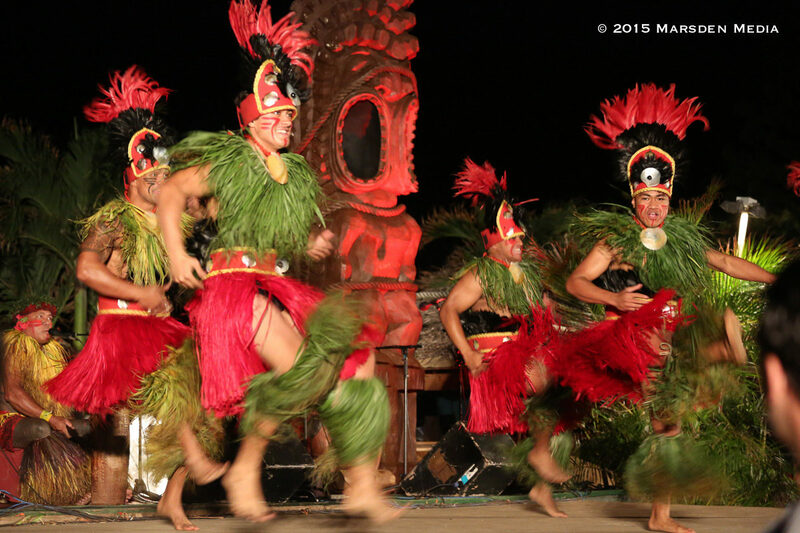 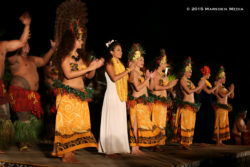 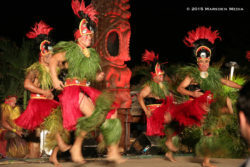 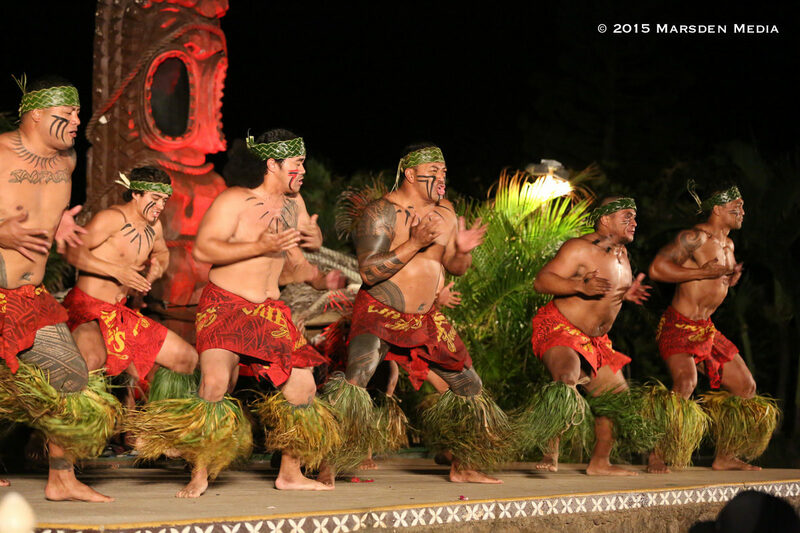 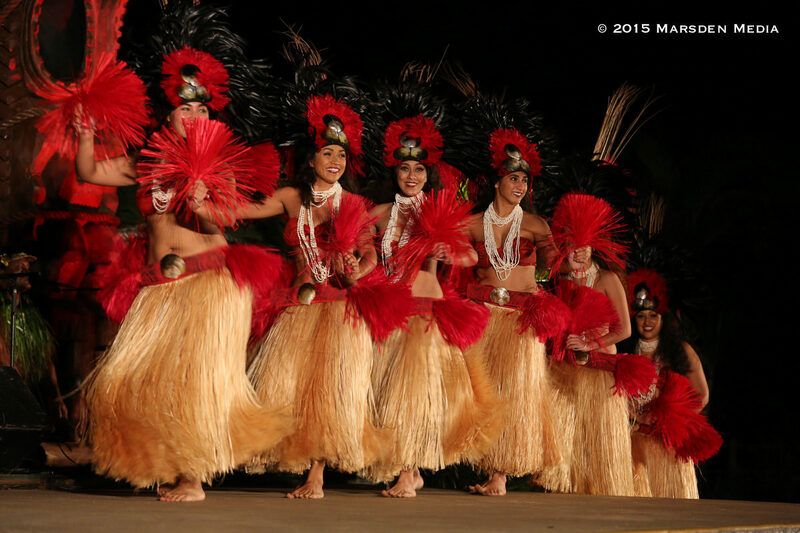 The show begins, and guests are treated to expertly choreographed dance and costume displays highlighting the riches of the Pacific islands – from the beautiful floral leis of Tahiti to the famed Haka of New Zealand’s Maori tribesmen. 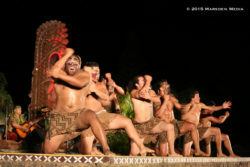 Each dance is carried out genuinely and with a high degree of skill – while the musical accompaniment truly stands out for its quality. But what makes the night so memorable is the persona of the Chief himself. 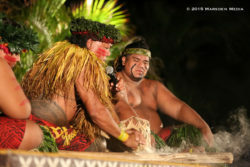 For being the host of a family-friendly show, the Chief exudes a raw sensuality that permeates his narration and interactions through the night. 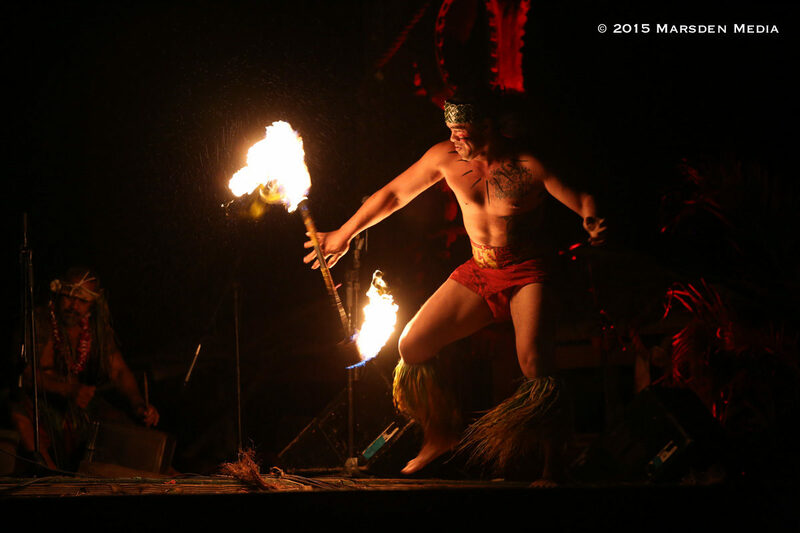 Interspersed with feel-good moments like birthday and anniversary acknowledgements and several comedic interactions with the audience, the night of entertainment is truly centered around love. 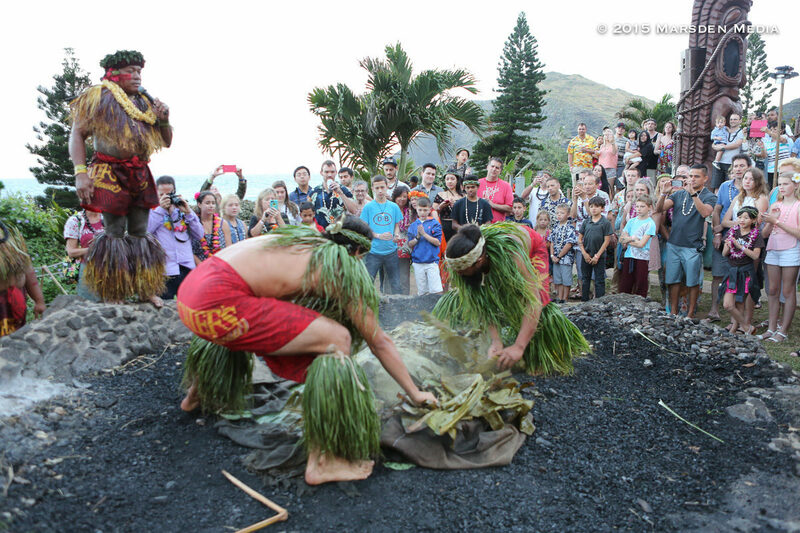 That’s just what the Chief would hope each guest takes away – a true appreciation of ALOOOOHA and a rekindled appreciation of their families. Sounds like fun. 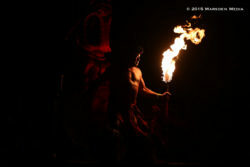 Great photo!